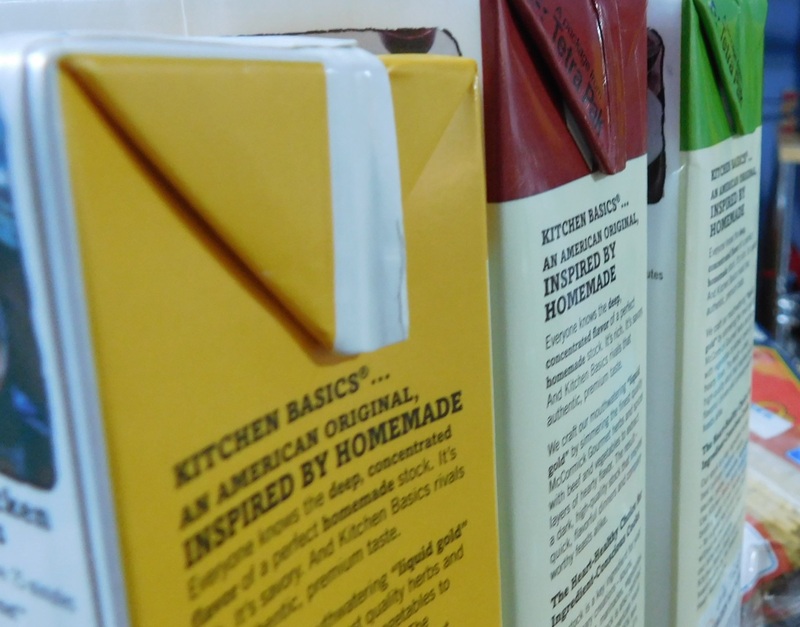 We are well into the new year, and it is a great time to take stock of your home pantry. This is the third in a Pantry Basics series of fundamental ingredients I keep stocked at home. Similar to looking at the Summer and Winter Bars on the Cheap, this will look at a lot of things that ought to be in your kitchen if you are trying to do more cooking this year. 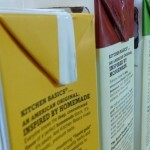 Pantry Basics 101 is here and Pantry Basics 102 is here. Some of this is obvious, but I want to at least go through my reasons for keeping them around. Let’s be honest – there isn’t time to make everything from scratch. 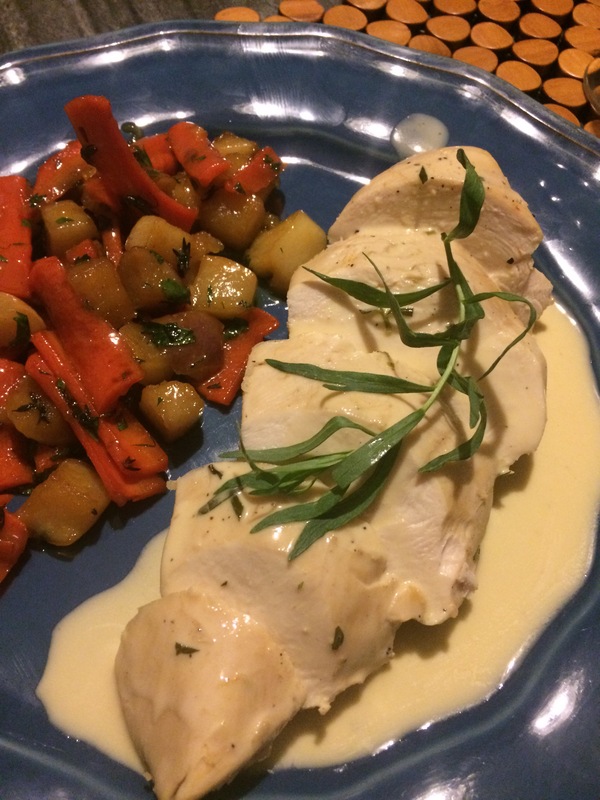 Sometimes there isn’t as much time as you want to cook or plan a meal. These ingredients are realistic components to have handy to help you cook a meal without trying to do everything. While I try to make my own stock as often as possible, I don’t always have the time to keep myself loaded with stock every week. I keep a few boxes of low sodium stock from the store in the pantry at all times – beef, chicken, and vegetable. I can certainly enhance the store bought stock with the simple simmering of onions, carrots, parsley, or more bones but, even without that doctoring, the boxed stock is a way to ensure that I can jump start any soups, stews, and sauces at the last minute. Also, when making grains, pulses, or legumes, using stock adds more flavor to those dried products. 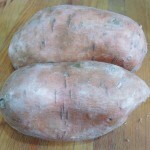 You can see this is one of our first recipes for Sweet Potato Hash. Maybe it is because I am a cocktail guy, but I always have some citrus around the house. 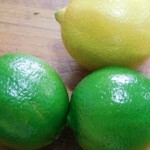 Most frequently, I keep fresh lemons and limes in easy reach of the cutting board. While you can keep them in the refrigerator to last longer, I don’t usually have a handful of them sit out more than a week. Also, keeping them in the fridge makes it harder to get good juice from them. 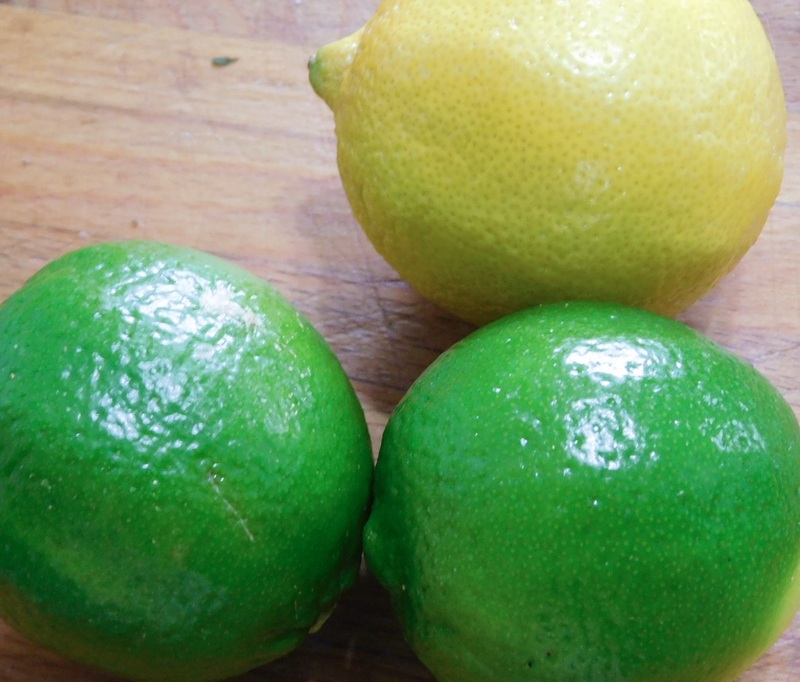 A pop of lemon or lime juice adds “brightness” to your dish lightening the flavors. You can grate the zest from either to add a little bit of color and the aroma of the fruit without adding a lot of acid. 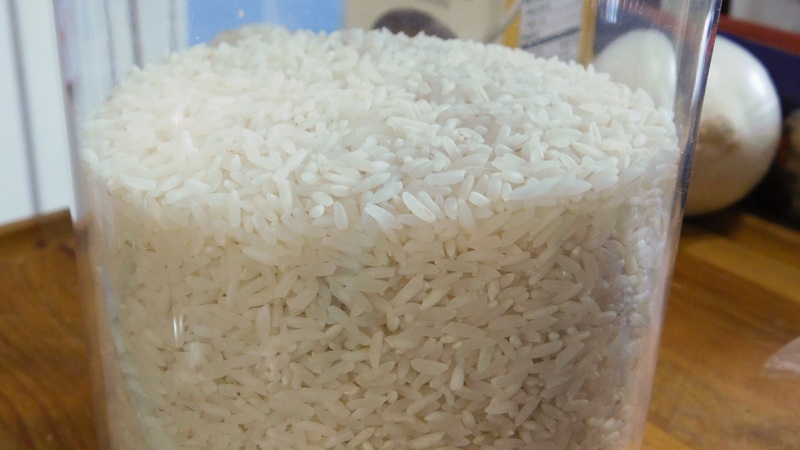 Rice is another staple you ought to have in your pantry. While I tend to keep short, medium, and long-grained rice in my pantry at all times, you can get away with just a medium grain rice on hand. 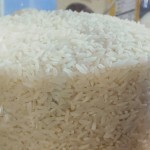 With the exception of brown rice, rice has an exceptionally long shelf life so it can be stored in a well sealed container until you suddenly need it. Sweet potatoes don’t have to be pretty. They are my favorite root vegetable staple because they add a lot of color and nutrition to any dish. What’s better, sweet potatoes are another affordable staple that you can cook in minutes, either in the oven or on the stove. 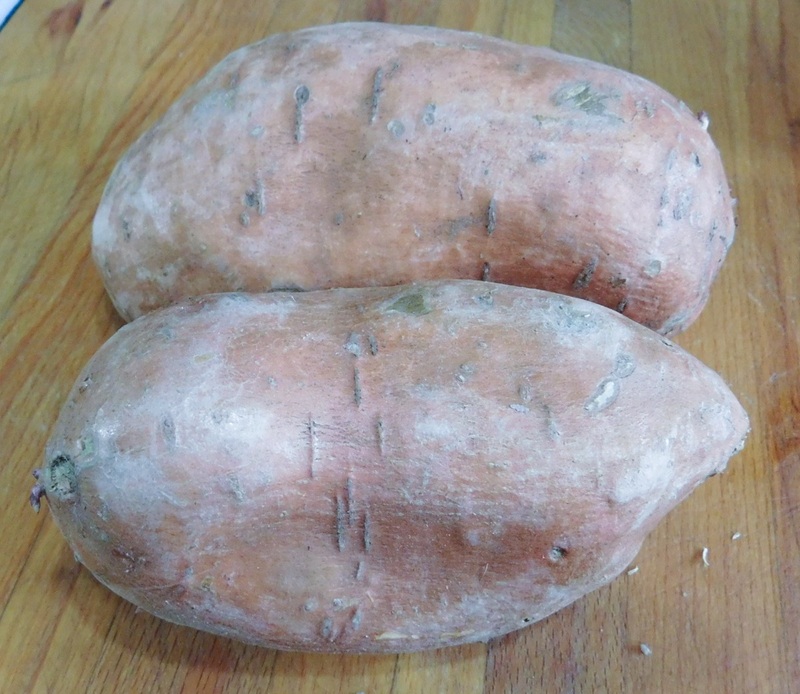 One of the first recipes published on Southern Ash makes use of a lot of these staples – Sweet Potato hash. With the sweet potatoes, carrots, onions, citrus, and stock you can make a tasty and filling meal in minutes. 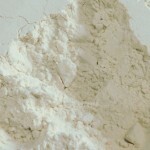 I do a lot of baking, but All Purpose Flour has myriad uses in the kitchen. 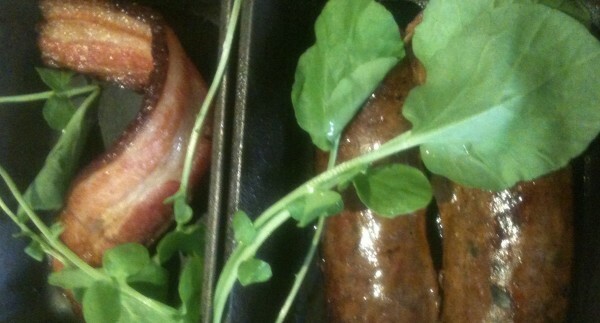 A light dusting of flour helps meats brown in the pan. You can use it with the butter to make a roux to thicken your sauces. 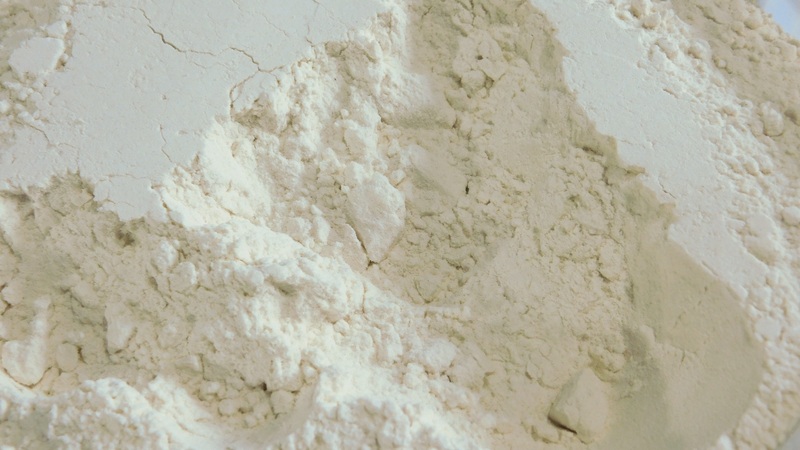 A little bit of flour goes a long way and when you add in some eggs and salt you can start making your own pasta (that post will be coming soon). That wraps up the first series of Basic Pantry stocking, the 101, 102, and 103 series if you will. A few more “Basics” posts are coming down the pipeline covering more advanced Pantry stock in the 201 series and some kitchen gear. What do you keep around to make at the drop of a hat? What else do you want to see?